Do you need dental emergency help? We have an emergency dentist for you! Dental emergencies can happen at any time. At Northstar Dental, we are available to help you with your dental emergency and give you the dental care you need. We have emergency dentists dedicated to making sure your emergencies are taken care of as soon as possible. 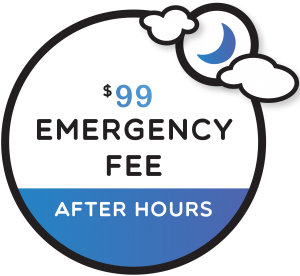 If you need emergency dental care during business hours please call 402-742-0000. We are here to help you with your dental emergency and help alleviate any pain you may be experiencing as soon as possible. For some dental emergencies, it is critical to be treated as soon as possible. If you’re experiencing a dental emergency right now, call the lines above. When it comes to dental emergencies, it is best to be on the safe side and seek treatment even if you are not experiencing severe pain. Intense toothaches are most commonly caused by infected teeth. If you are experiencing sharp tooth pain, you should see an emergency dentist as soon as possible. It is important to treat tooth infections to prevent them from spreading to other teeth or parts of the body or becoming more severe. 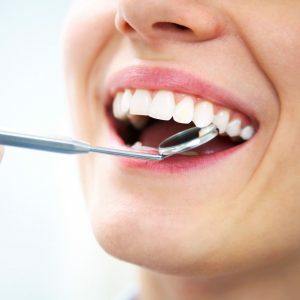 If you are feeling anxious about visiting the dentist, rest assured that our kind and caring staff at Northstar will help you feel as comfortable as possible. When an infection reaches the nerve of the tooth, it can cause an abscess. If this condition is not treated immediately, it will result in bone loss and intense pain. Our emergency dentist occasionally sees knocked out (avulsed) teeth. When teeth are loosened or even knocked out from trauma, it damages the mouth, nerves and surrounding tissues. It is critical to see a dentist to re-implant the tooth 30 minutes after the tooth is knocked out in order to have the best prognosis for the surrounding tissues to be able to support the tooth again. 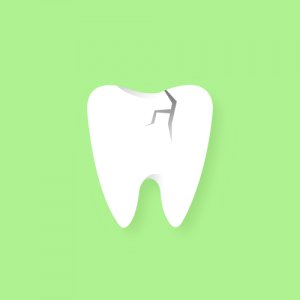 Teeth are extremely strong structures, but sometimes they crack and fracture. Although some cracks are painless, deeper cracks that extend to the root can cause severe pain. 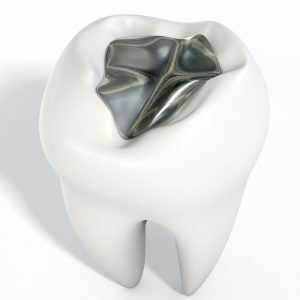 Most deep cracks are caused by trauma, but grinding and biting into hard foods can also cause broken or cracked teeth. Sometimes it is possible to repair a cracked tooth with a filling. 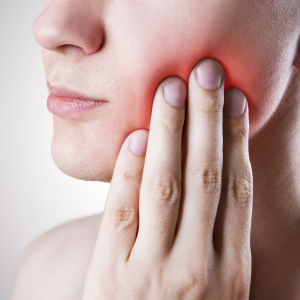 If you are experiencing severe pain on biting, call our office for an evaluation. If fillings or crowns fall out, teeth can be very sensitive if the underlying dentin is exposed. Lost fillings and crowns are not considered urgent emergencies, but if you are experiencing severe sensitivity and are unable to eat they should be fixed as soon as possible. Broken dentures can make eating and speaking properly very difficult. At Northstar dental we can often repair broken dentures while you are in our office. 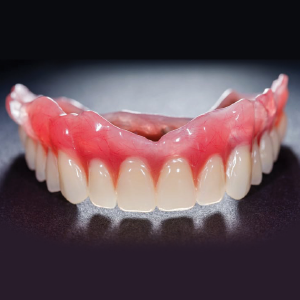 If your dentures require more extensive repairs, we can send them to a lab or take impressions for new dentures to be made for you in the lab. At Northstar Dental, we are here to help you with any dental emergency. Our goal is to help our community to have the best dental and overall health possible. We believe that everyone should have access to an excellent dentist, especially to treat emergency dental conditions. For this reason, we are open during extended hours on weekday evenings and on weekends. Don’t worry if you don’t have dental insurance. 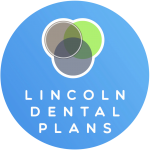 We are a proud provider of Lincoln Dental Plans and other payment plans. Give us a call if you have any questions or concerns, or use the form below. Don’t wait until it’s too late! Contact your emergency dentist ASAP. 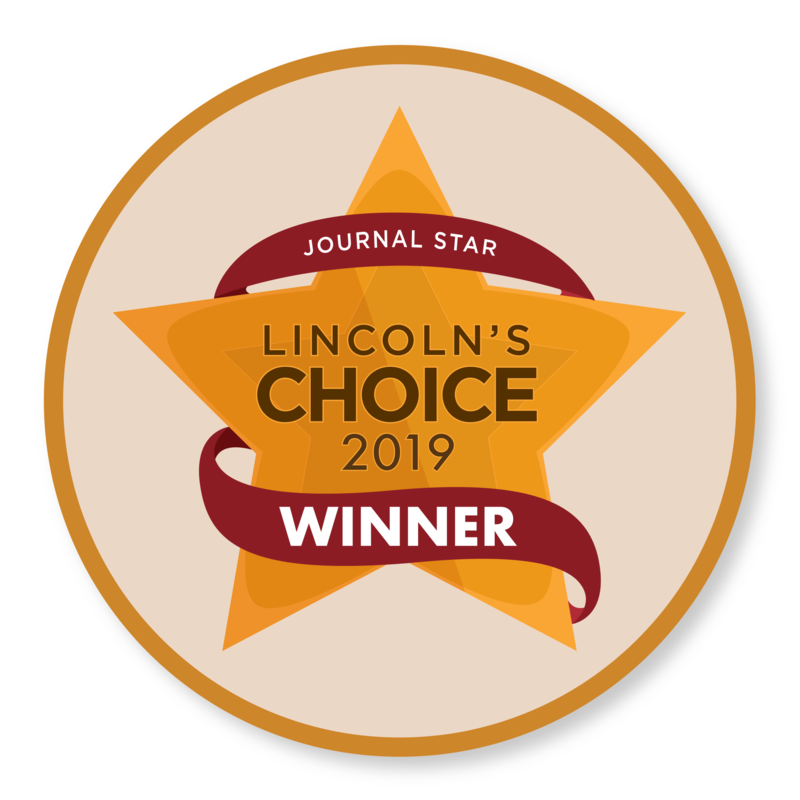 Not every dental office in Lincoln offers emergency care. For this reason, many patients do not know much about our emergency services. 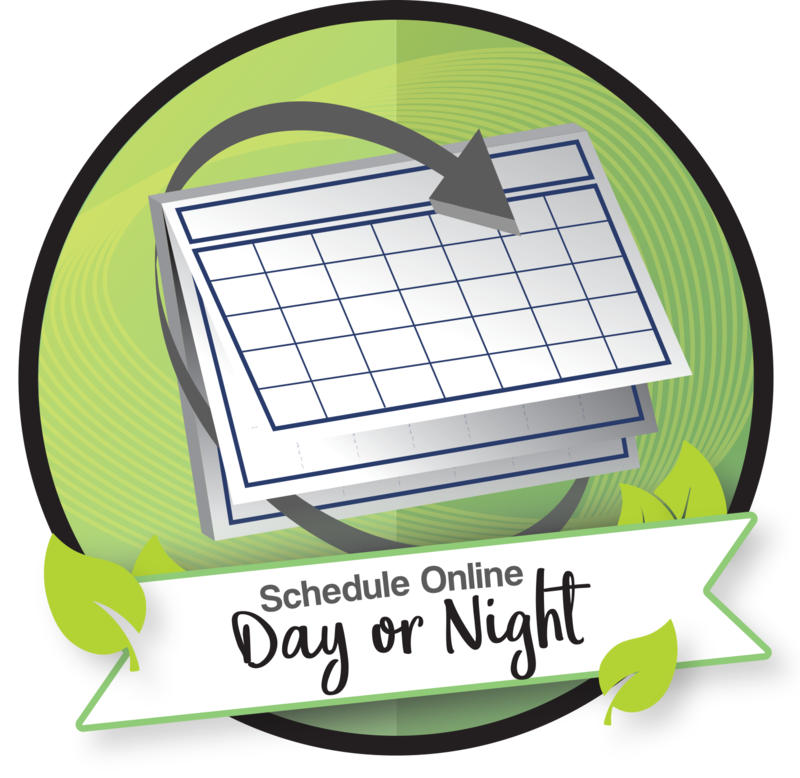 We offer after-hours care at an affordable rate at each of our locations at Nebraska Family Dentistry. 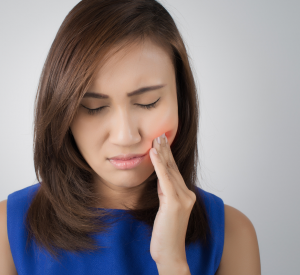 I have questions/concerns regarding other types of emergnecies such as a how-to heal a canker sore, visit our blog and discover how to treat those infections. 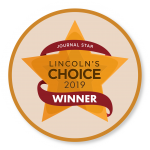 We have four other locations that offer emergency care throughout Lincoln if you do not live near Northstar Dental. 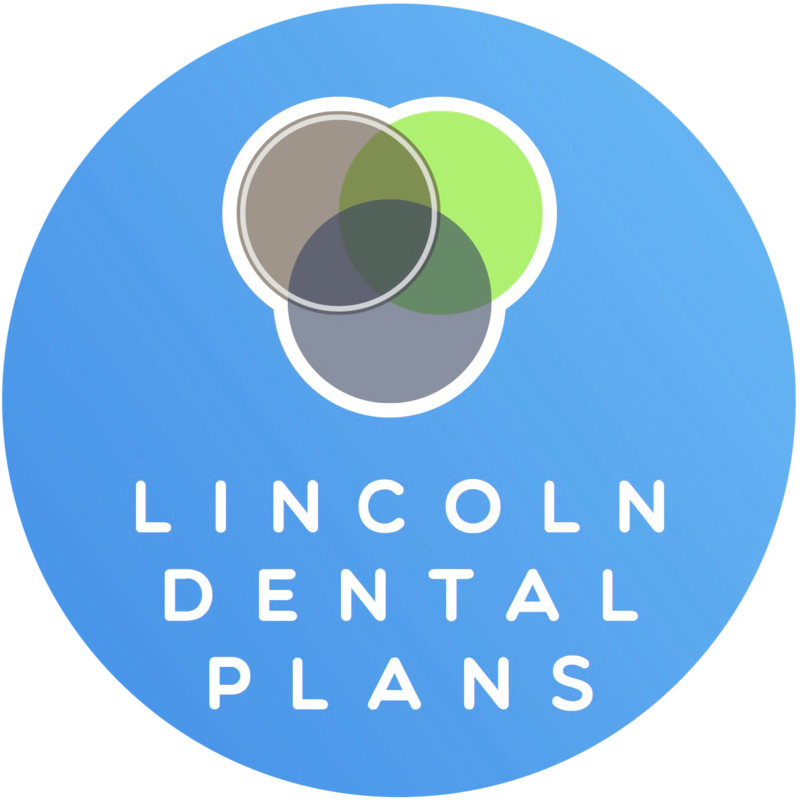 Coddington in West Lincoln, Southpointe in South Lincoln, Preserve in East Lincoln, and Lincoln Family Dentistry in Central Lincoln.